Twitter user “UMIHARAKawase” recently posted a picture with the claim he has left his Super Famicom on without ever turning it off, for 20 years. Because the Super Famicom’s memory cards run on batteries, they eventually run out and your save states for every game on the card is wiped after the system is shut off. Twitter user UMIHARAKawase didnt want any of that, so he decided to not shut off the system for 20 years. 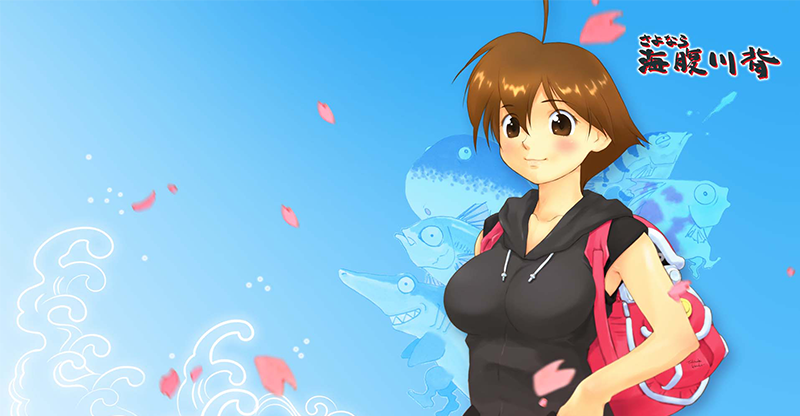 Play as `Umihara Kawase` - a 20 year old backpacking Japanese sushi chef armed with a fishing rod, a rubber fishing line and a fishing hook. Avoid fish-like enemies, conveyer belts, spikes, watery pits, time travel and more. Make your way to the end of each level, collecting items and finding along the way. The deeper in to this dream-like game players venture, the more challenging the solutions and the greater the time pressure becomes. Along the way, look out for shortcuts and secret exits and unlock bonus levels. The user has not clarified if he left the game in so he could keep playing it, or if he did it just for the sentiment of keeping his save state. The console’s power supply breaks (the most plausible answer because most power supplies die within a decade). Regardless of the accusations, the twitter user holds his grounds on the validity of his story. I would reach out to him for comment, but has not been responding to any English tweets. If I find any other means of contacting the nameless user I’ll do my best to make contact.